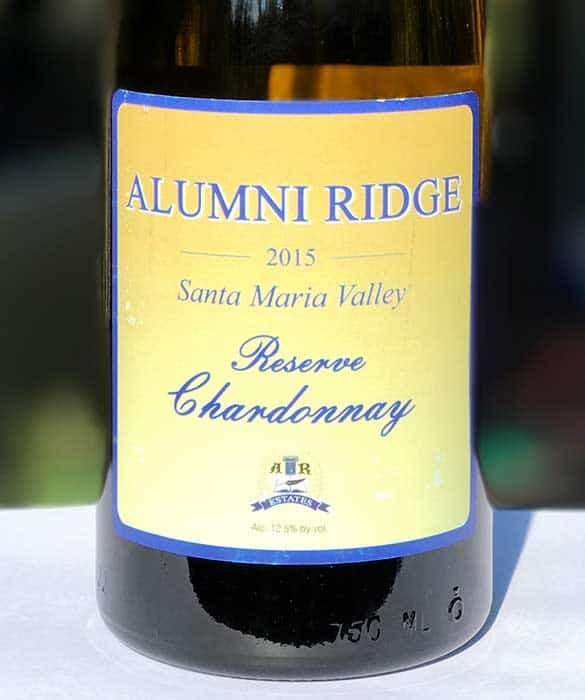 Our 2015 Santa Maria Valley Chardonnay has notes of freshly picked Golden Delicious apple, bosch pear, with lemon zest, chamomile flower, and french vanilla on the nose. 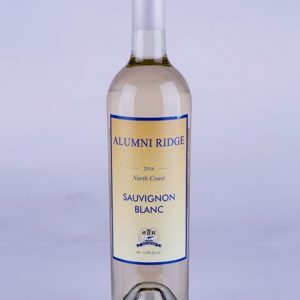 Overall, the wine is medium bodied, balanced, and has a generous finish. The bouquet of our Santa Maria Valley Reserve Chardonnay features notes of Granny Smith apple, white peach, lemon meringue and molasses. The palate shows rich fruit, crushed rock minerals, with an inviting, rich mouth feel. 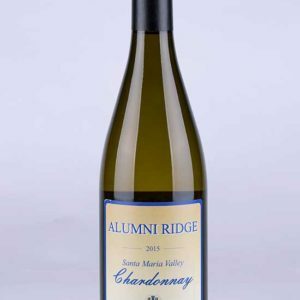 This Chardonnay is reminiscent of a nice Meursault from the Cote de Beaune, with an inviting, rich mouth feel. Chardonnay wine pairs with food better most any other white wine. It’s not a wine of extremes, heavy in acid or tannins, and has more structure than most white wines. 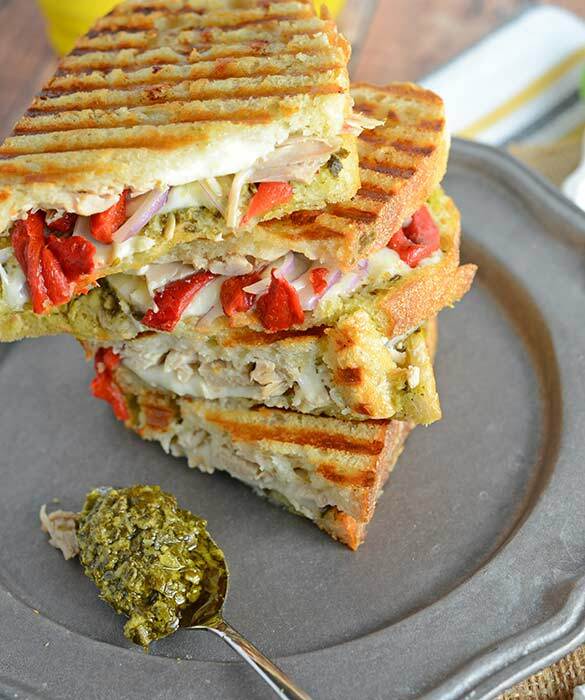 For lunch, drink this wine with an Italian chicken panini with roasted red peppers and pesto. And for dinner, Lobster, Shrimp or Crab Pastas with any type of cream sauce pair perfectly with our 2015 Santa Barbara Chardonnay. 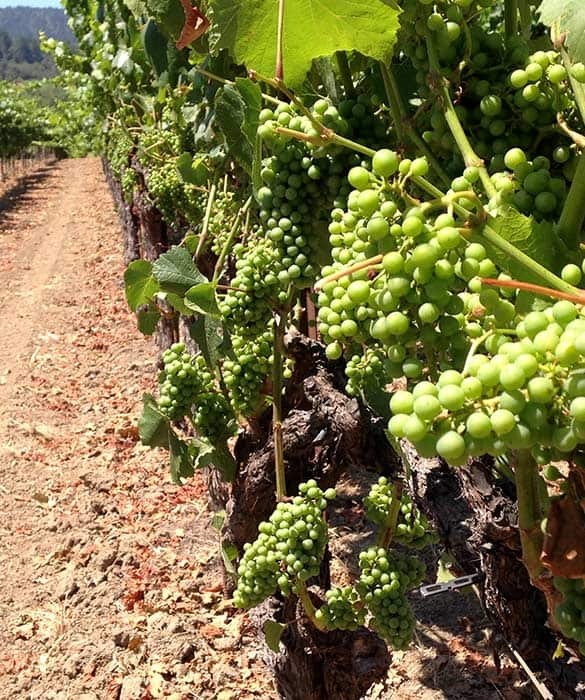 2015 was a small crop year throughout California, and Santa Maria Valley had a small but very concentrated Chardonnay harvest resulting in wines with intense fruit and flavor. Make sure to serve our Chardonnay correctly: do not serve it directly out of the refrigerator, never, EVER put ice in it (too tacky). 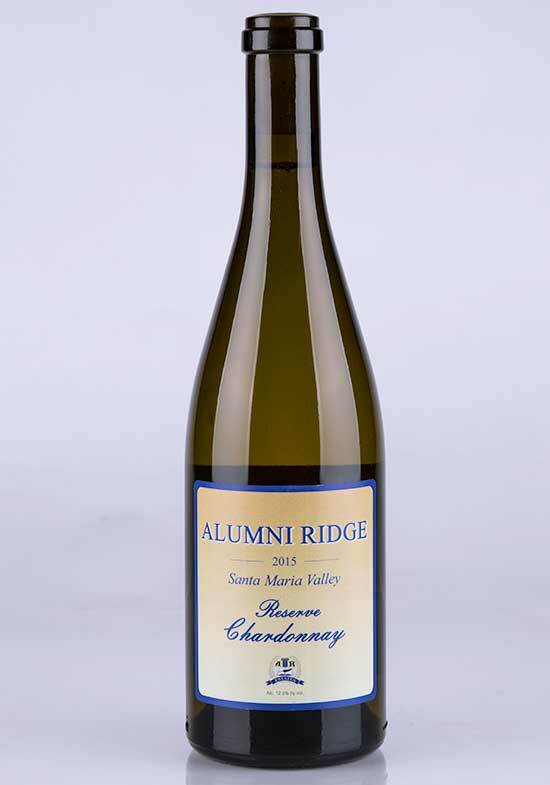 This Chardonnay is meant to be served at cellar temperature, around 50°F.